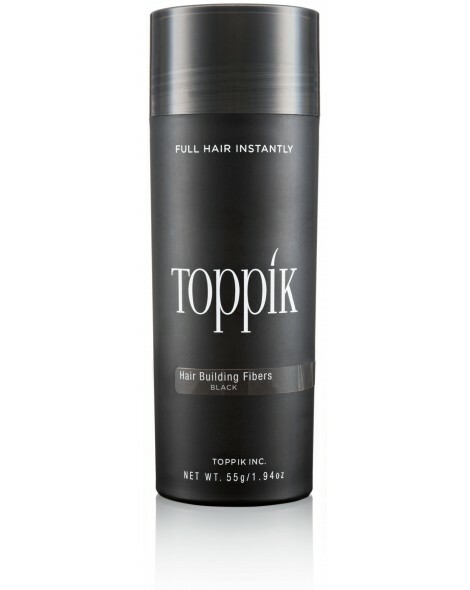 Toppik Fibrehold Spray is designed to reinforce the bond between your hair and your Toppik Hair Building Fibres. Toppik Fibrehold Spray will help your fibres to withstand wind, rain and perspiration more durably. No need for regular touch ups or maintenance during the day. 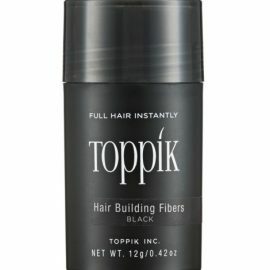 Toppik Fibrehold Spray is a fine spray that has been specially designed to help strengthen the bond between your hair and your Toppik Hair Building Fibres. This helps to keep your thicker, fuller hair for longer and achieve the style you want easier. 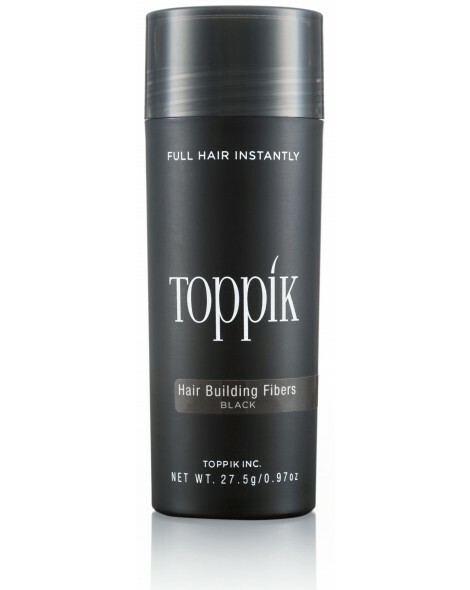 Toppik Fibrehold Spray doesn’t leave behind any sticky residue, and doesn’t leave your hair feeling stiff. 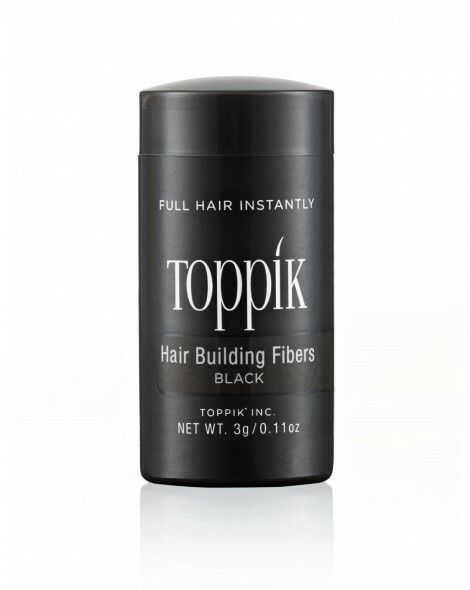 Use Toppik Fibrehold Spray with your Toppik Hair Building Fibres for the best results. Toppik Fibrehold Spray is applied using a pump, rather than an aerosol spray, to allow for greater control on your application. 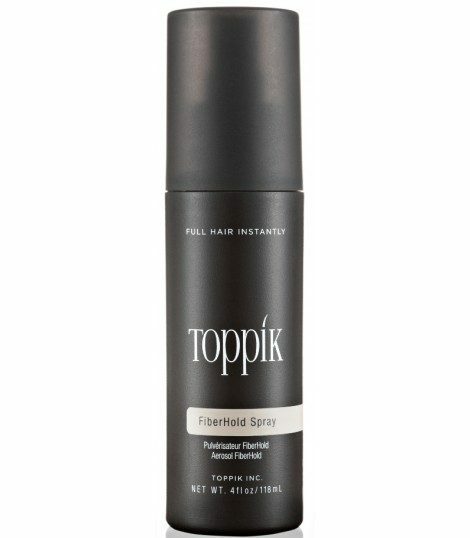 Simply apply short, light sprays of Toppik Fibrehold Spray on top of your Toppik Hair Building Fibres. Apply from 4-6 inches away from your hair. Reapply until you achieve the hold required.